Berman is headquartered in New York and provides executive and team development. 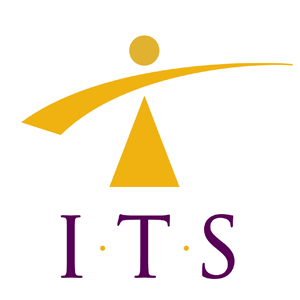 ITS provides tools and programs for talent management, employee engagement and retention. 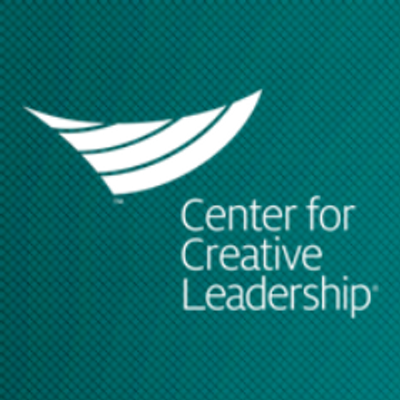 TCG is a contractor for CCL, a major, global provider for leadership programs, research, and executive education.